In this book we shall review the systematic approaches and applications of a theory which investigates situations where Feynman path integrals of physical systems can be evaluated exactly leading to a complete understanding of the quantum physics. 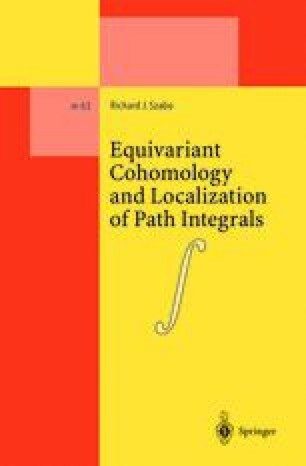 These mathematical formalisms are in large part motivated by the symmetries present in integrable systems and topological quantum field theories which make these latter examples exactly solvable problems. Besides providing conceptual understandings of the solvability features of these special classes of problems, this framework yields geometric approaches to evaluating the quantum spectrum of generic quantum mechanical and quantum field theoretical partition functions. The techniques that we shall present here in fact motivate an approach to studying generic physical problems by relating their properties to those of integrable and topological field theories. In doing so, we shall therefore also review some of the more modern quantum field theoretical and mathematical ideas which have been at the forefront of theoretical physics over the past two decades.